The Sportsman range of Grower Feeds for has been designed to follow on from the starter feeds, supporting continued good growth and feathering whilst maintaining litter quality. Fishmeal is included and carefully balanced mineral levels, trace elements and vitamins help the development of good bone strength and quality, essential for long-term performance. 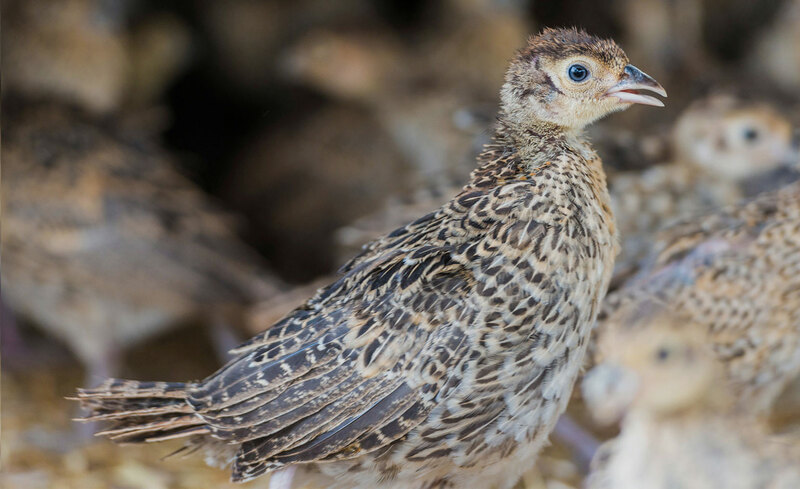 The Sportsman Poult Release Feed is ideal for feeding during the transitional release stage of the bird's life.